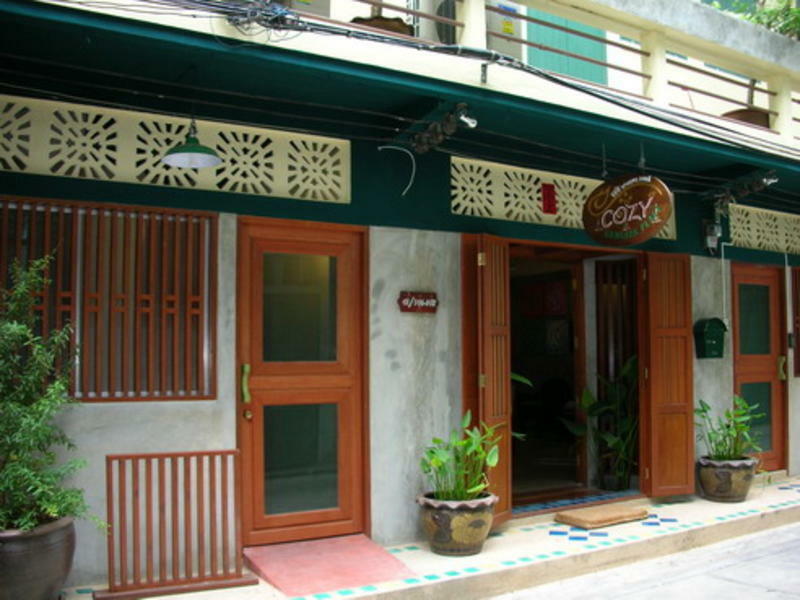 Cozy Bangkok Place Hostel is located in the heart of the city but is surrounded with the quiet atmosphere. The rooms of our hostel are newly built and very clean with or without air-conditioning for your choice. We do also provide you all the facilities as hot water shower with free toiletries, kitchen and also laundry. You will always keep in touch with your friends and family at home by our internet kiosk in the lobby. Our place is in the resident area so you can assure for the safety and we have compile with the government regulations on fire safety and building safety. By bus: take the bus no. 4, 21, 25, 40, 53, 73, AND 109 . Make sure to get off at Hualumpong. By subway: Avoid the traffic on the road, just hop on the BMCL and get off at Hualumpong station.